If you could breathe underwater, you might be surprised to find that coral reefs actually have a smell. AND different reefs smell differently. Fish not only know this, but fish larvae are tuned in to the smell of their home reef. Young salmon and grown sharks also use smell to navigate, but scientists recently discovered that even the larvae of tiny reef fish such as damsel fish and cardinal fish sniff their way to the right reef. The larvae are carried out into the ocean by the currents and must find their way back to the right reef before they settle out and mature into grown fish. As mature adults, damsels and cardinals are small and would be easy prey for bigger fish out in the open ocean. So, it’s important that the larvae find their way to the right reef where they can find the protection they need. This should be big news to people trying to protect coral reefs because human activity—things like dumping waste and letting chemicals and soil runoff into the water—may change the smells out there in the ocean. 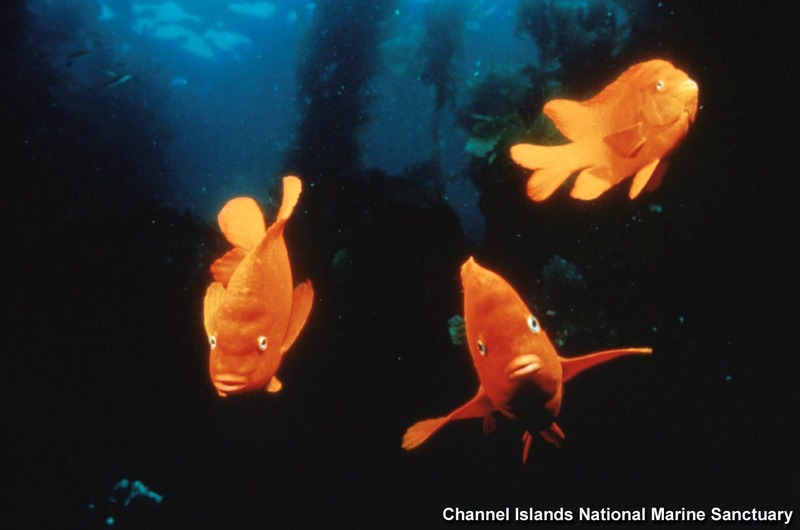 If certain reef fish can’t find their way home, they may eventually disappear.